Summary: The construction industry has the highest rate of non-fatal and fatal work-related injuries. The Bureau of Labor Statistics revealed that around 5,711,000 individuals worked in the construction industry in the United States in 2011. The number of deaths due to work-related accidents in the construction industry stood at 781 during this period. Around four percent of workers with work-related injuries were compelled to miss work, restrict their tasks on the job, or transferred to another job. Construction workers involved in work-related accidents that are prevented from getting their workers’ compensation benefits are advised to consult an experienced Missouri workers' compensation lawyer for legal help. According to Missouri workers’ compensation law, constructions accidents are defined as work-related accidents that happen at sites where construction work is done. Construction accidents are unexpected events that result in work-related injuries among workers at a construction site. Workers injured in work-related accidents may be entitled to receive workers’ compensation benefits. Construction workers accomplish numerous tasks every day. The tasks these workers perform each day involve electrical work, heavy equipment and machines, ladders, scaffolding, and unwieldy construction materials. Almost everything associated with the construction industry poses a risk of accidents. 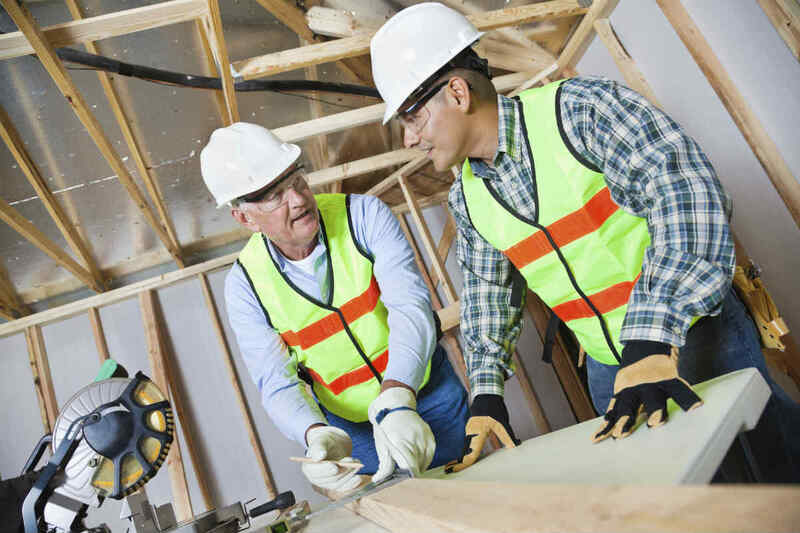 Workers suffering from work-related injuries in the construction industry are entitled to medical and wage loss benefits under the workers' compensation system. However, there are cases when an injured worker is denied rightful compensation by the employer. If you find yourself in this situation, contact The Law Office of James M. Hoffmann at (314) 361-4300 for legal assistance and to protect your rights.